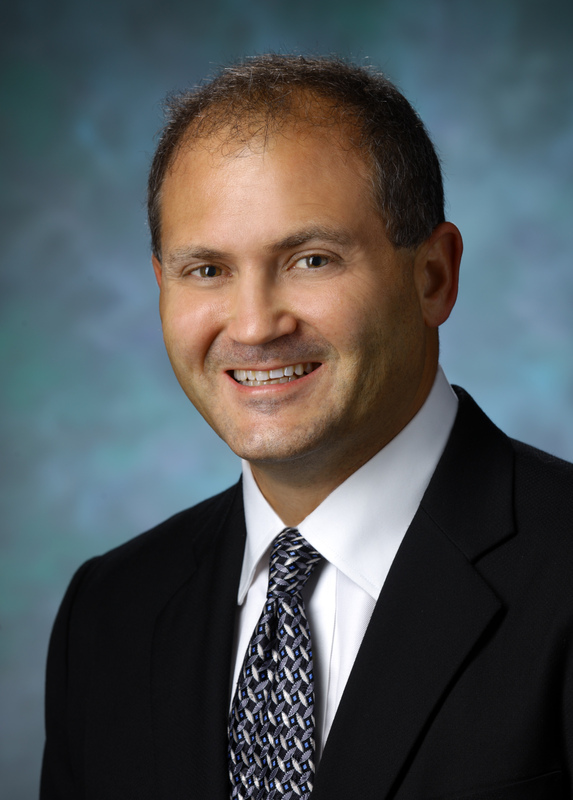 Joseph V. Pergolizzi Jr., MD is one of the worlds most informed pain physicians. He maintains an active clinical practice in pain medicine, directs clinical trials, collaborates in research, holds academic appointments at prestigious medical schools, and travels worldwide to give lectures and consult with multiple companies on pain-relieving drugs. He is internationally active with clinicians, researchers, drug-developers, and governmental drug regulatory agencies. He is a prolific writer of review articles in multiple areas of medicine and drug development. He has developed publication strategies for several companies and he is personally quite familiar with the process. A real plus is that he is already extremely familiar with tramadol and the various aspects/issues related to its development and use. Pain, Pharmacology, Drug Interactions, HOPE, Anesthesia. 3. Pergolizzi J, Boger R, Budd K, Dahan A, Erdine S, Hans G, Kress HG, Langford R, Likar R, Raffa R, Sacerdote P. Opioids and the Management of Chronic Severe Pain in the Elderly: Consensus Statement of an International Expert Panel with Focus on the Six Clinically Most Often Used World Health Organization step III Opioids (Buprenorphine, Fentanyl, Hydromorphone, Methadone, Morphine, Oxycodone. Pain Practice June 2008. 4. Pergolizzi J, Raffa, R, and Goul, E. Considerations on the use of oxymorphone in geriatric patients Expert Opin. Drug Saf. (2009) 8(5). 7. Pergolizzi J, Pappagallo M, Stauffer J, Gharibo C, Fortner N, De Jesus MN, Brennan MJ, Richmond C, Hussey D; The Integrated Drug Compliance Study Group (IDCSG). The Role of Urine Drug Testing for Patients on Opioid Therapy. Pain Pract. 2010 Nov;10(6):497-507. 9. Hochman JS, Pergolizzi J. Cohort study finds nine times increased overdose risk (fatal plus non-fatal) in patients receiving 100 mg/day for 90 days compared with 1-20 mg/day opioids for chronic non-cancer pain, but wide CI and possibility of unmeasured confounders. Evid Based Nurs. 2010 Apr;13(2):55-6.